FanHome founder Lucas Pasch joins Scott in-studio at WGN Radio to talk about the rising world of eSports. 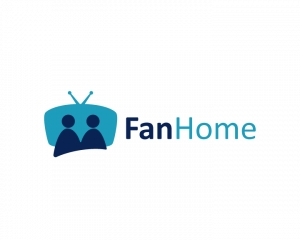 FanHome brings people together to watch live eSports just like live sports: in bars with beer! Millions of fans tune in to watch Overwatch, Dota 2, and CS:GO championships. If you’re one of them, and you live in Chicago, you might want to check them out.